Better known for producing vehicles that have four wheels firmly on the ground, Aston Martin is reaching new heights in luxury transportation with its latest concept design. 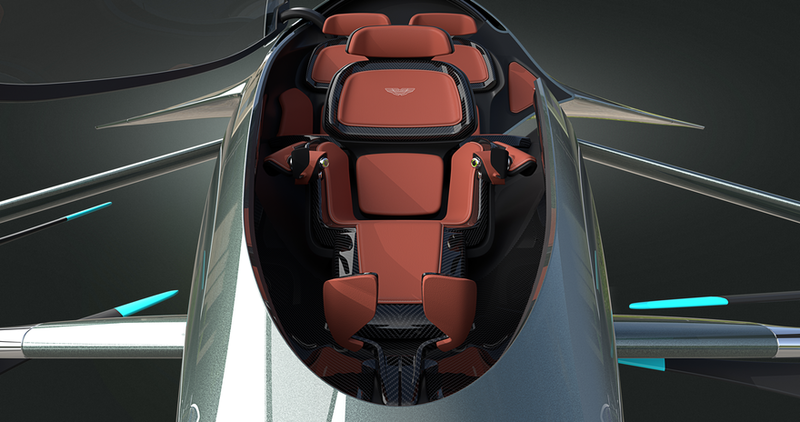 Launched at the recent Farnborough International Air Show in the UK, the Volante Vision Concept is an exploration into personal air mobility that, being Aston Martin, aims to deliver the ultimate in premium passenger experience. 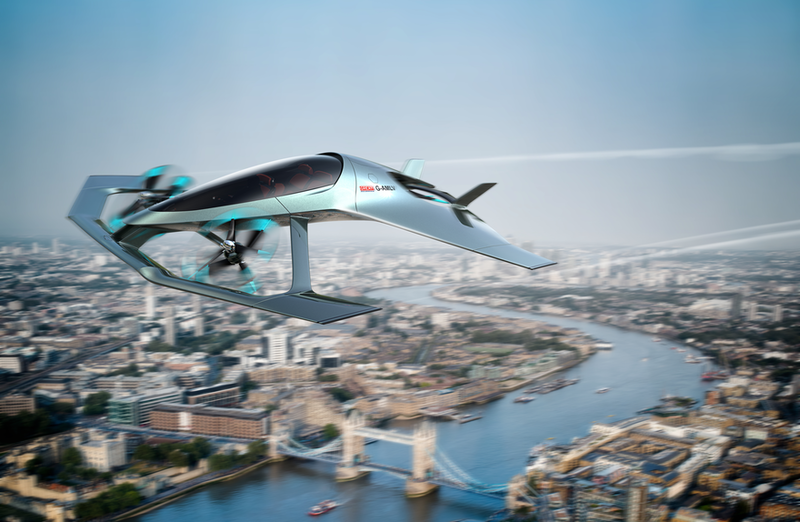 Together with its distinctive Aston Martin design language, the aircraft features vertical take-off and landing (VTOL) capabilities, autonomous technologies and hybrid-electric propulsion. 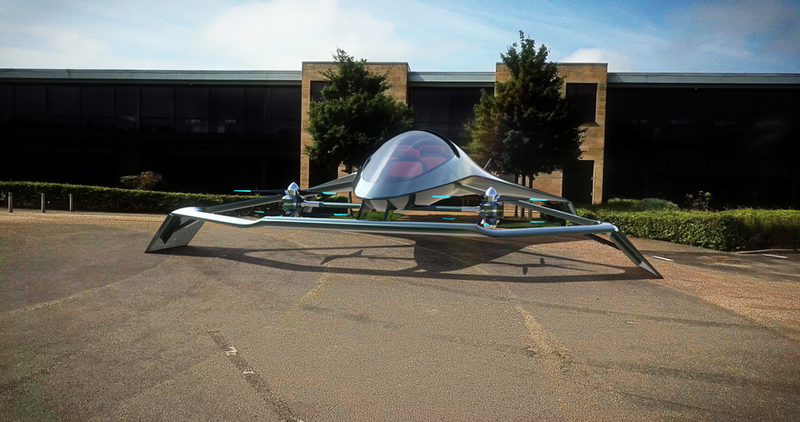 In order to deliver this concept as a near future study, Aston Martin partnered with engineers and specialists from Cranfield University, Cranfield Aerospace Solutions and Rolls Royce. 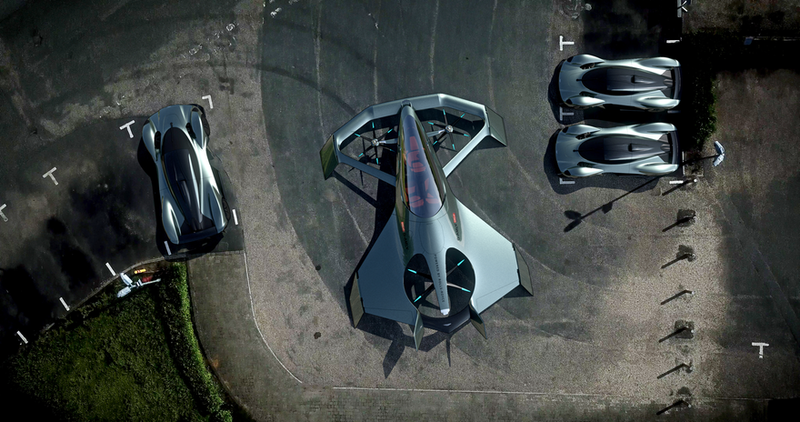 With room for three adults, the aircraft will enable customers to avoid congestion in and between cities by offering fast, efficient and luxurious travel in the skies. “We have used forms and proportions that express the same devotion to design, engineering and beauty that shape our cars,” says Reichman. 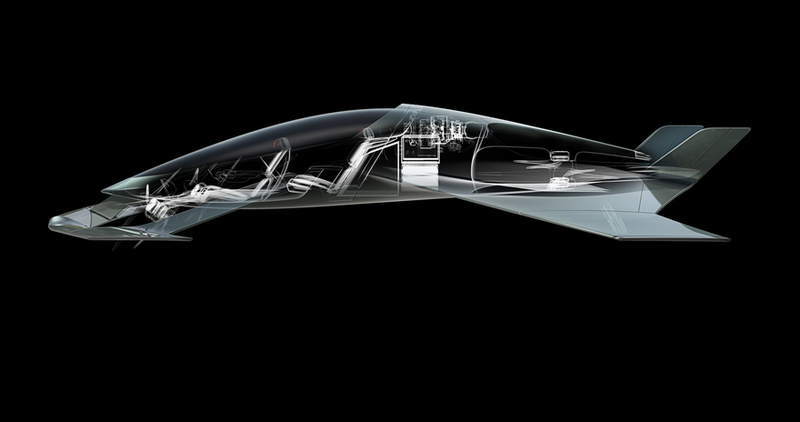 This project is interesting in showing how Aston Martin is further diversifying into other modes of luxury transport (they has been involved in yacht design for awhile and, more recently, submarines) but with the Volante Vision Concept the focus is particularly on the future of transportation. 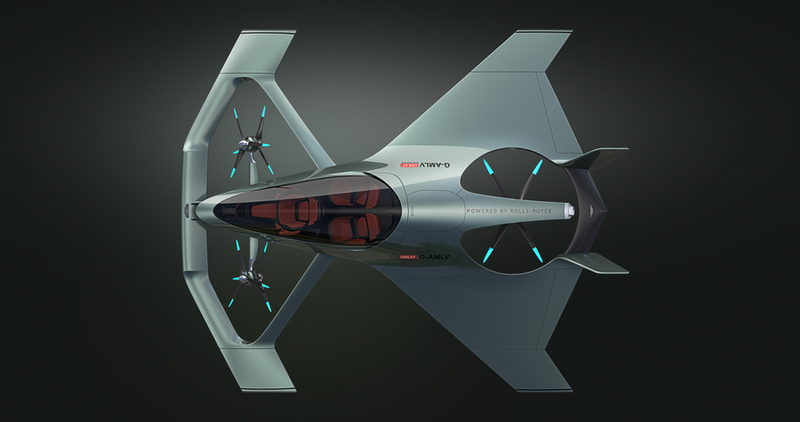 Yes, it is a concept but this aircraft isn’t merely an exercise in styling. By partnering with high profile partners and their cutting-edge technologies, it’s not inconceivable that it could be a reality in the near future.